Click on the link at the bottom to see an online pdf version of the leaflet. The Wildlife Garden festival is our first big event as part of the Giving Nature a Home in Glasgow project. 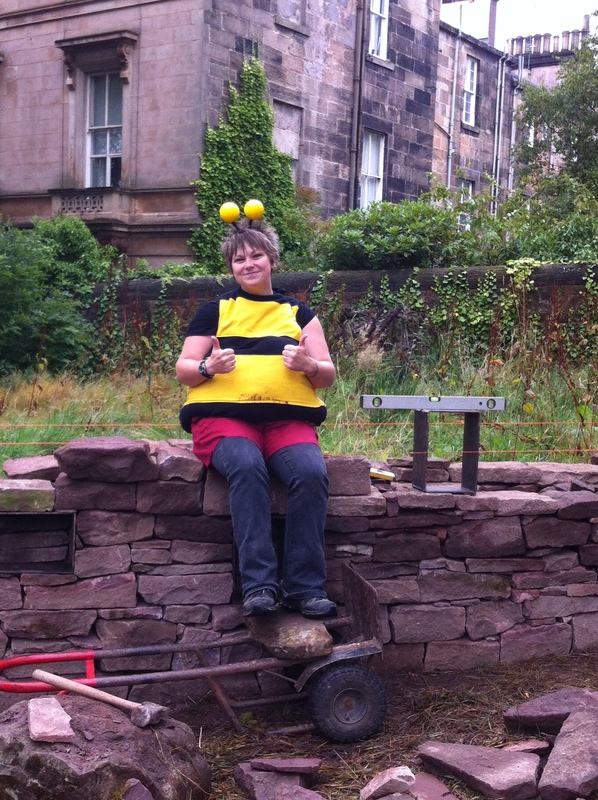 It brings together the efforts of 21 community groups and 6 schools into three weeks of events showcasing the wildlife of Glasgow through open days, practical volunteering days, talks, walks, outdoor film screening, meadow planting, den-building, bike rides, canoe trips and a carnival. Phew! 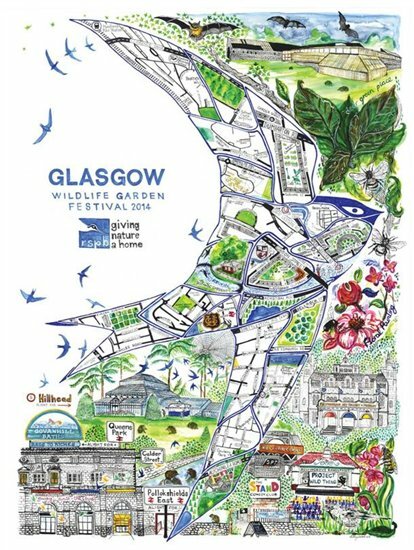 The leaflet has a beautiful and unique map of Glasgow designed by local artist Libby Walker, and contains all the events happening from 9th-30th September across the city. And most importantly, come along and join us!